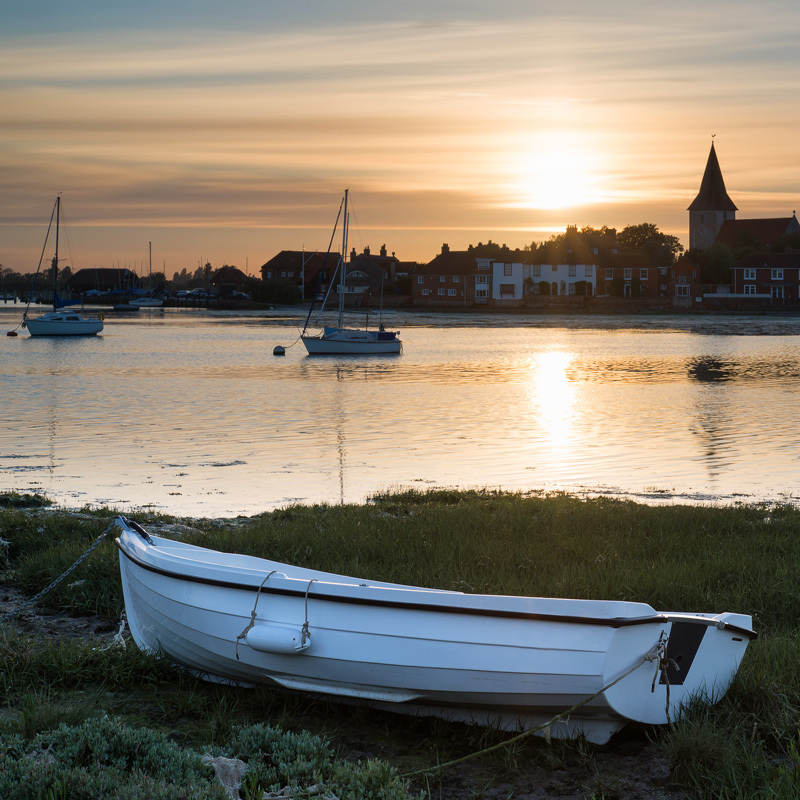 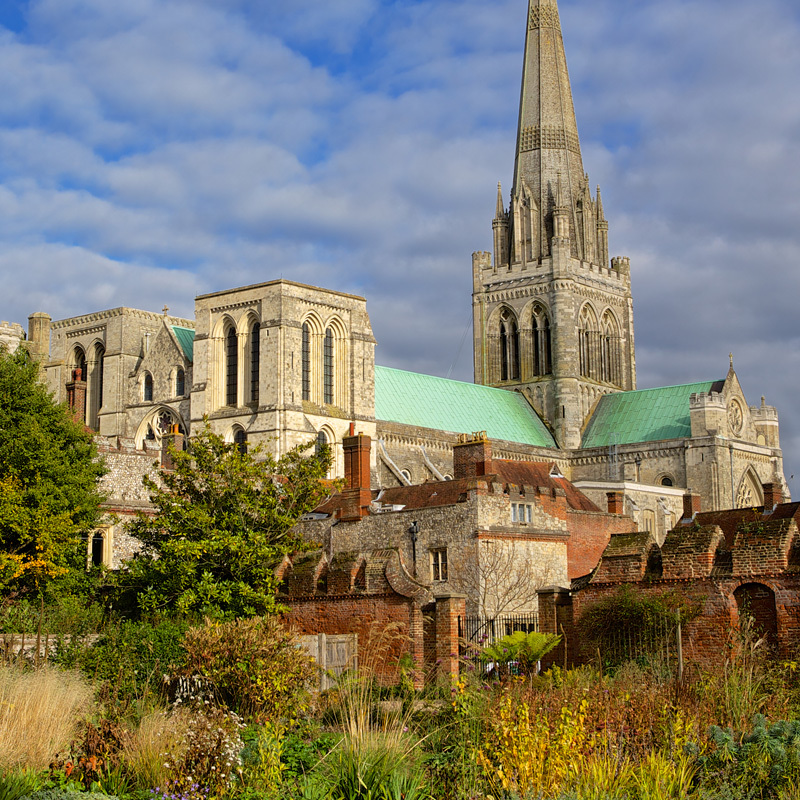 Chichester is based on the south coast of England and is just over an hour and a half drive or train journey from London. 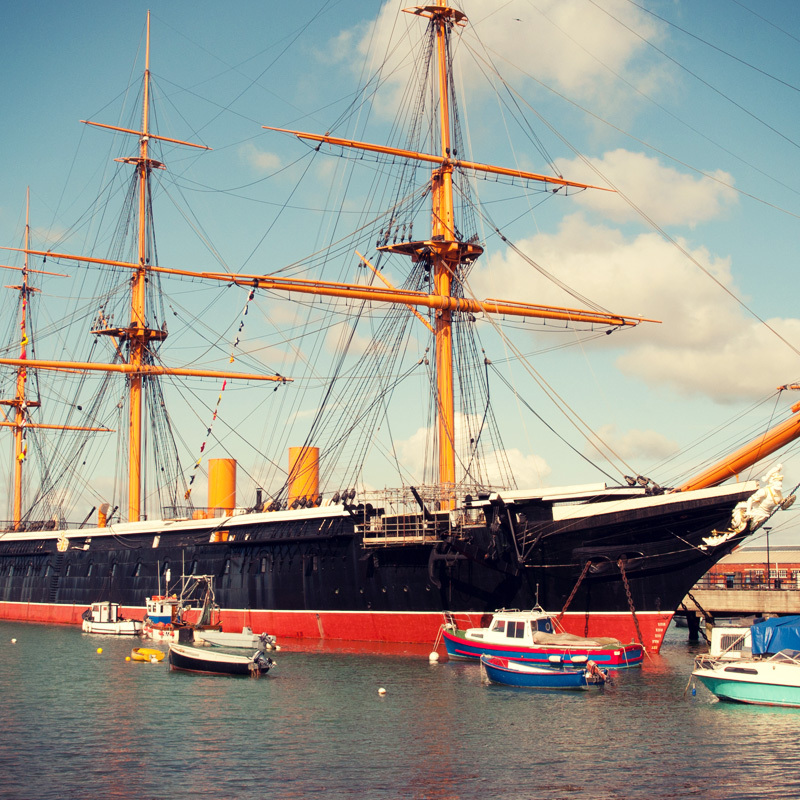 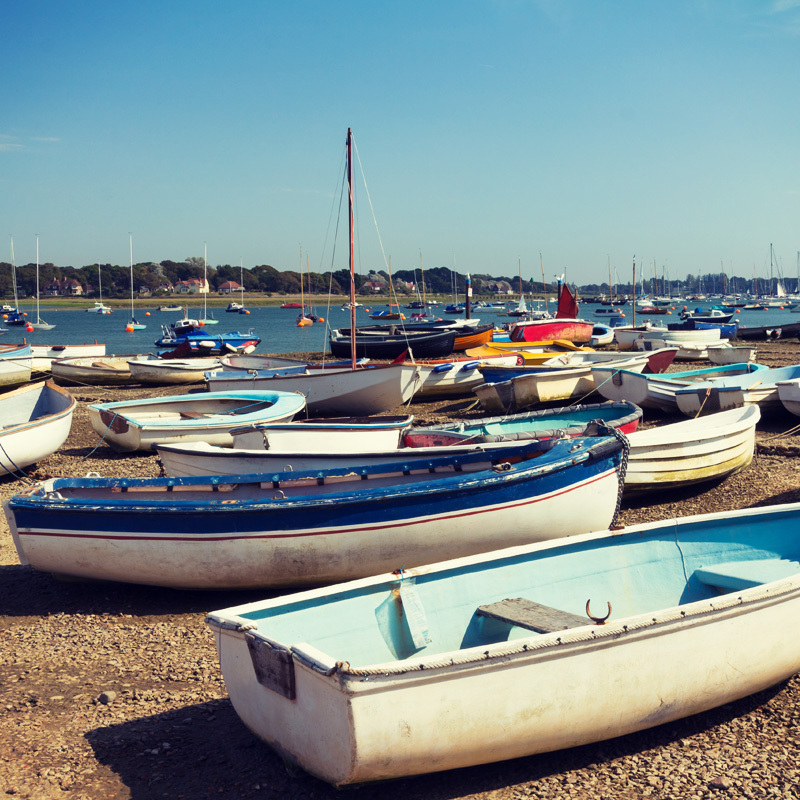 Located conveniently between Brighton and Portsmouth, Chichester offers easy access to Guildford, Southampton and other areas nearby. 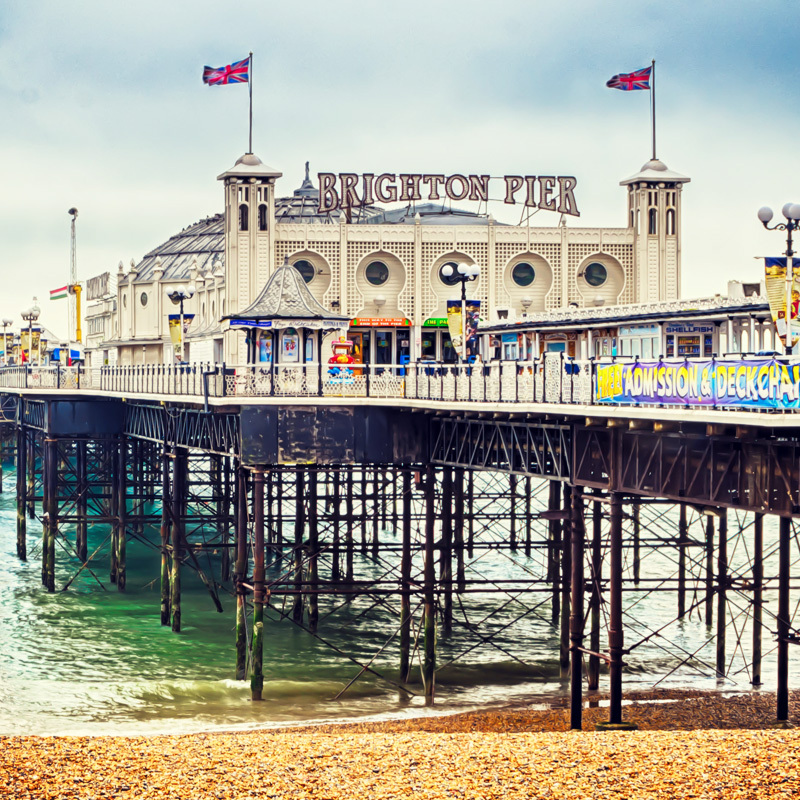 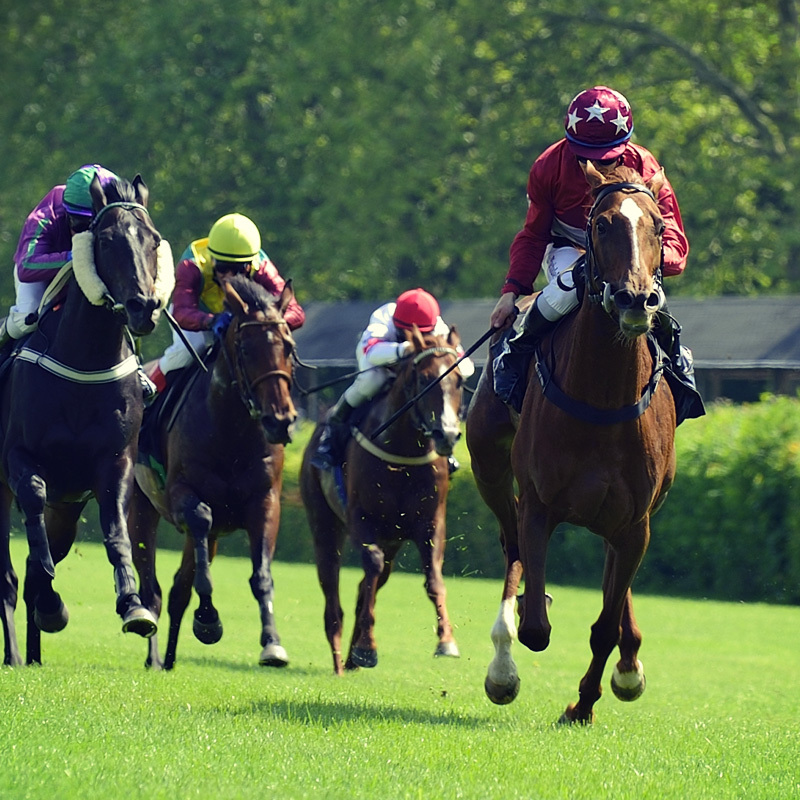 Goodwood, famous for the Goodwood Festival of Speed, the Goodwood Revival and Goodwood Racecourse is a short and scenic drive away. 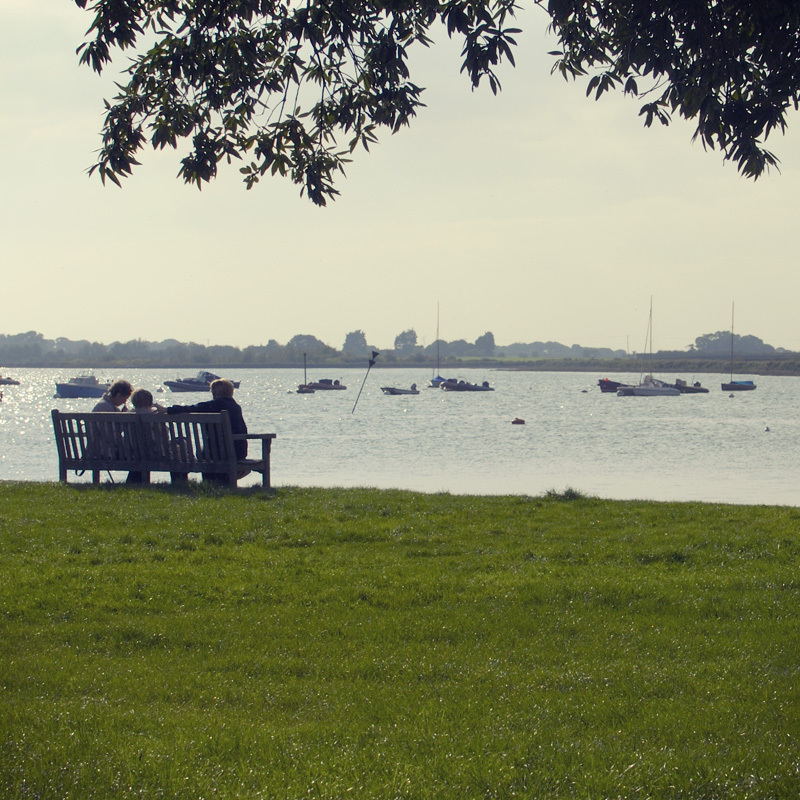 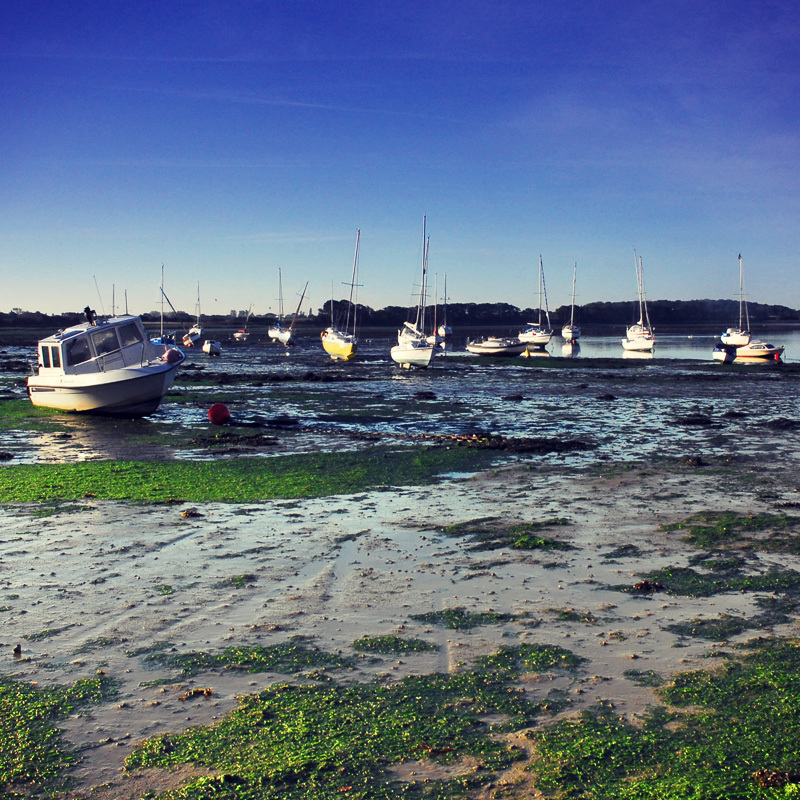 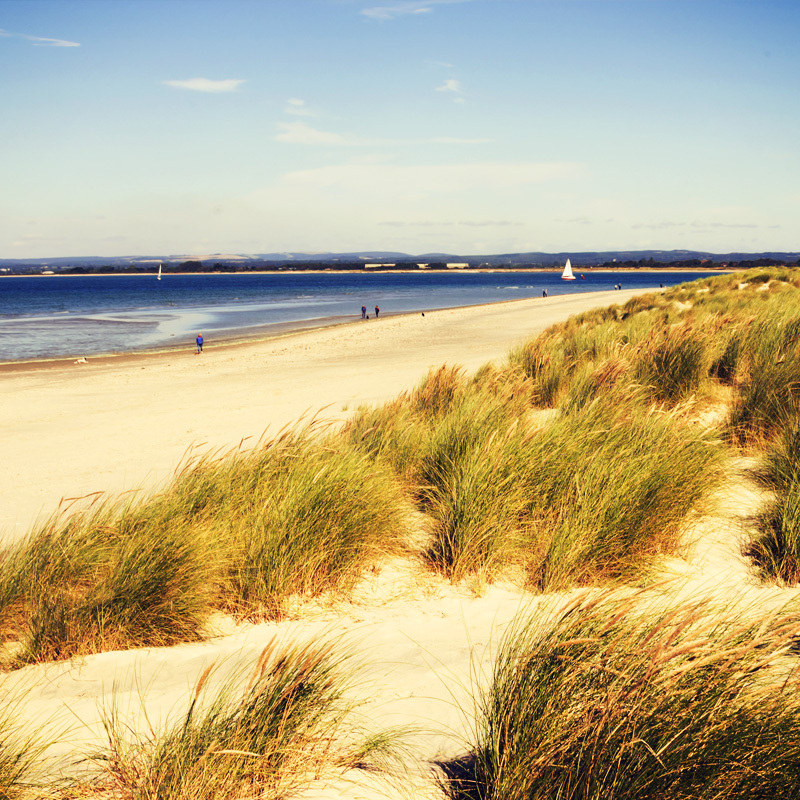 West Wittering, where the famous West Wittering beach and home of the founder of Rolls Royce luxury motor cars used to live, are very nearby, as is Chichester Harbour, marina and city centre where you will find plenty of shops and restaurants.